Fueling your mornings since ’84. 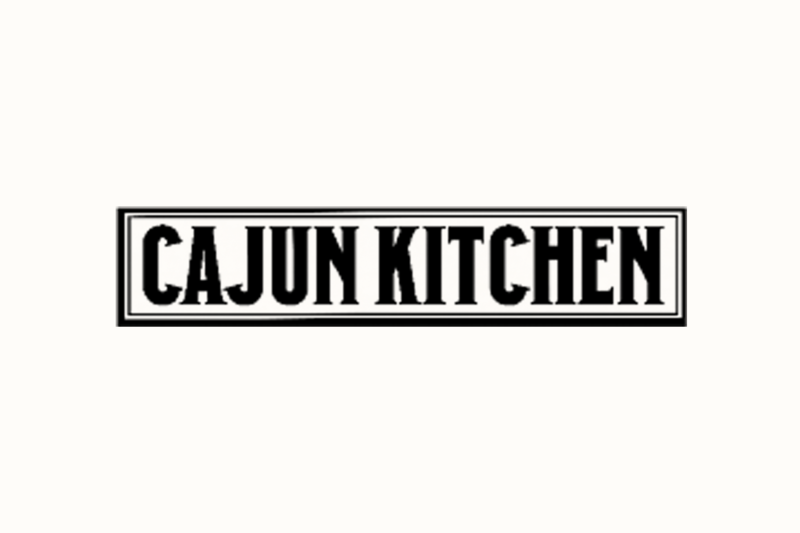 Serving traditional breakfast & lunch along with Cajun specialties. Winning Best Breakfast awards year after year. Open 7 days. 6:30am – 2:30pm.